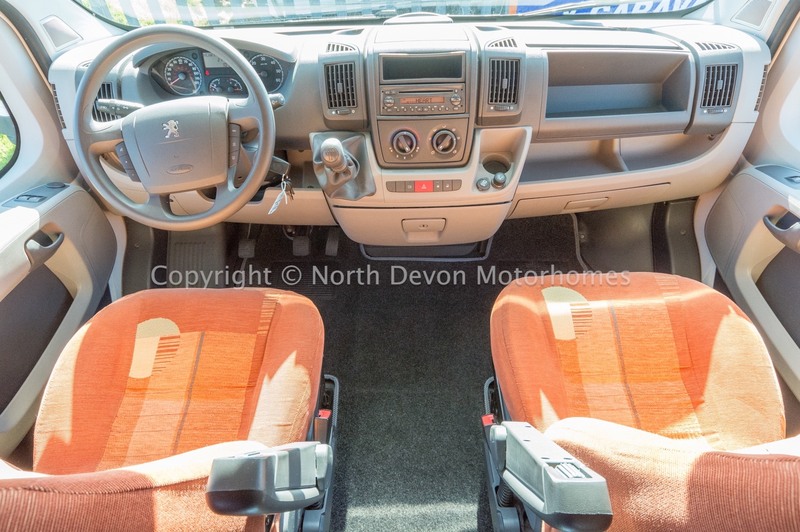 Power assisted steering, electric windows, air bags, stereo radio / cd player, 5 speed gear box. 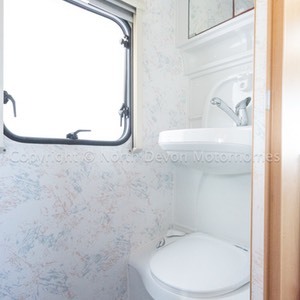 End U-shaped rear lounge, center kitchen and washroom, double over cab bed. 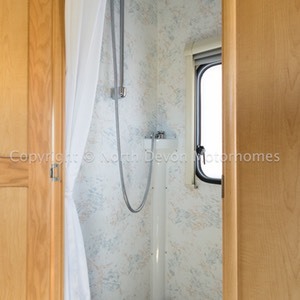 Cassette toilet, shower, drop down sink, mirrored vanity storage unit, window with net and blind, roof vent and 12v lighting. 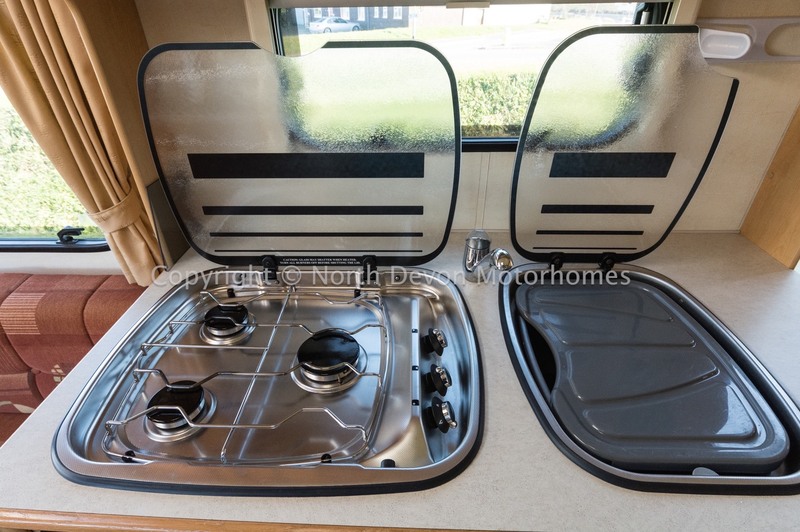 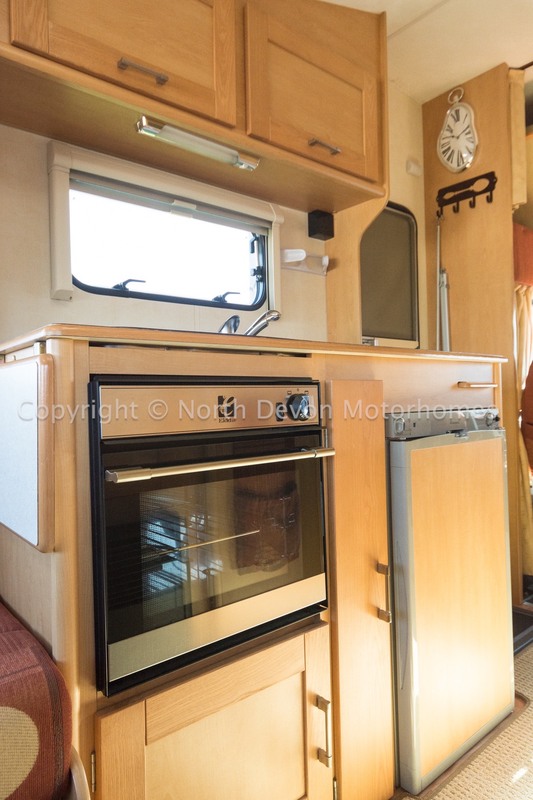 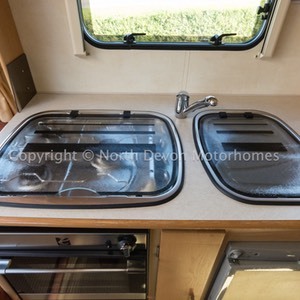 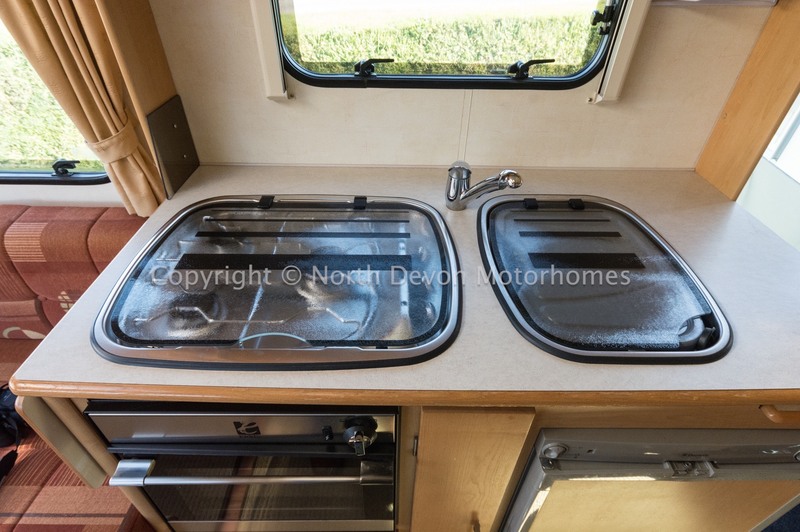 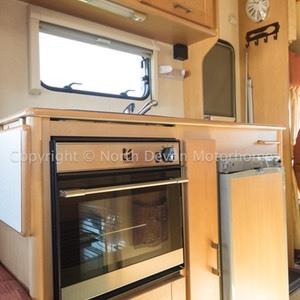 3 burner gas hob, oven and grill unit, 3 way fridge, ample high and low level storage, skylight. 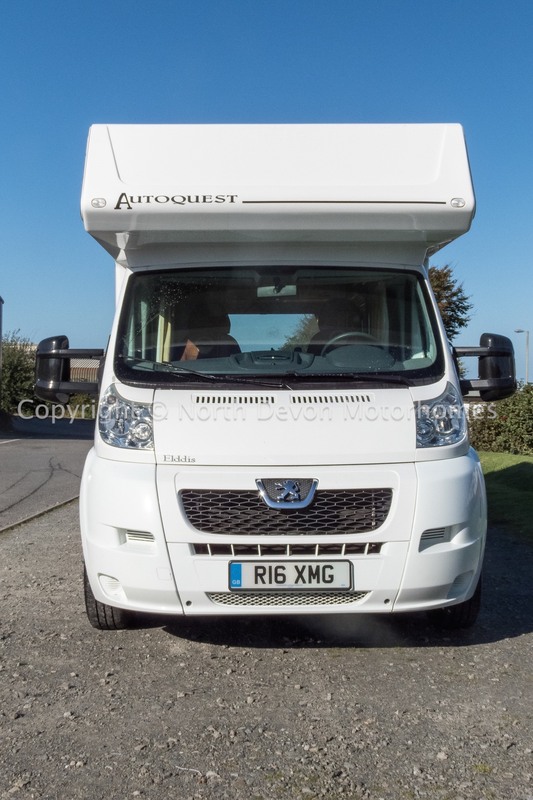 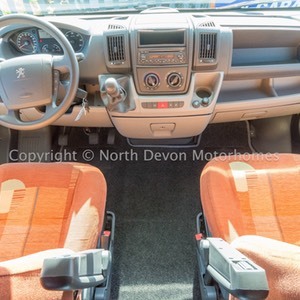 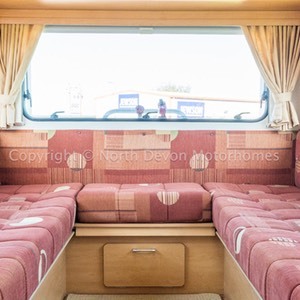 Large U-shaped rear lounge with large surrounding windows along with a heck roof light giving a bright and airy feel to the van, folding shelves, low and high level storage. 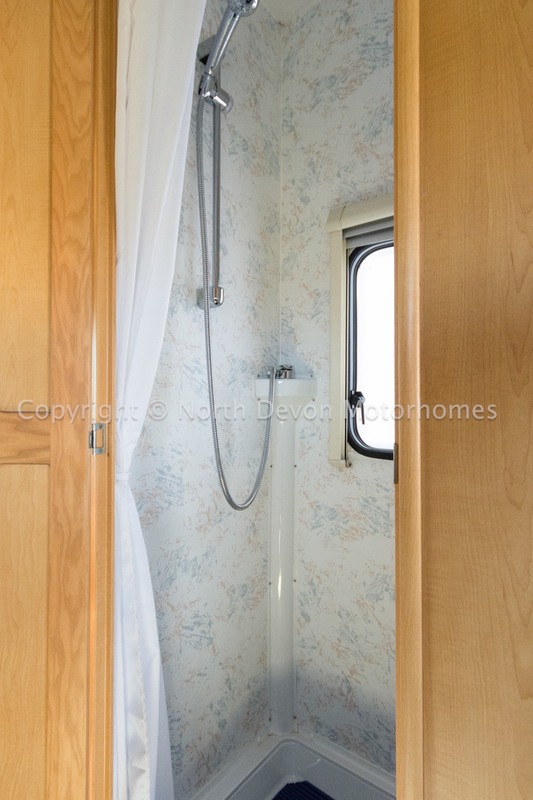 Truma ultra store hot water heater. 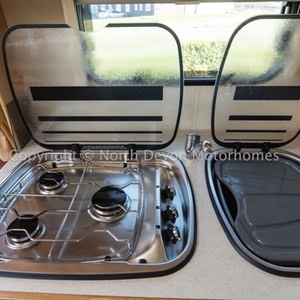 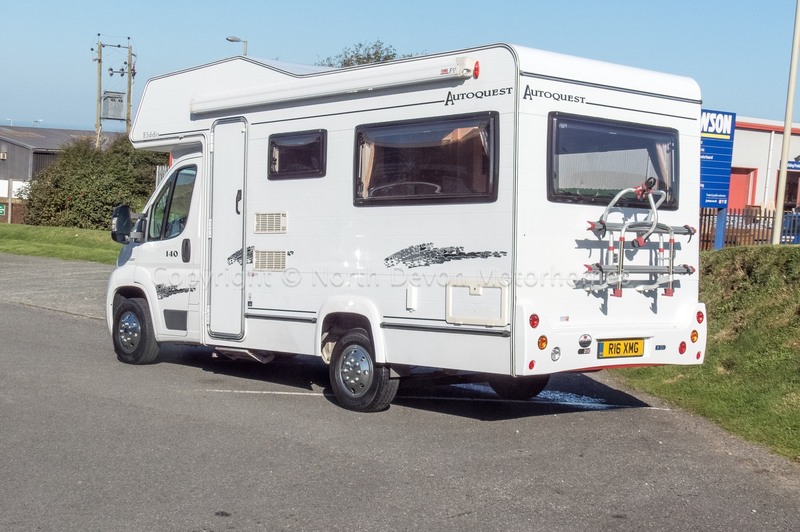 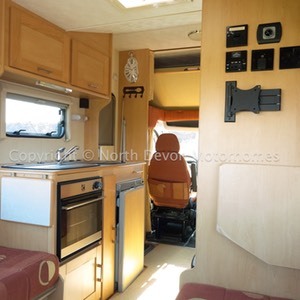 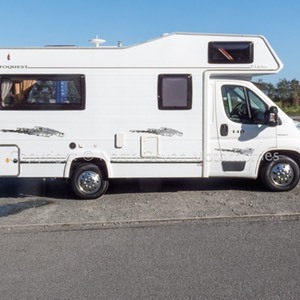 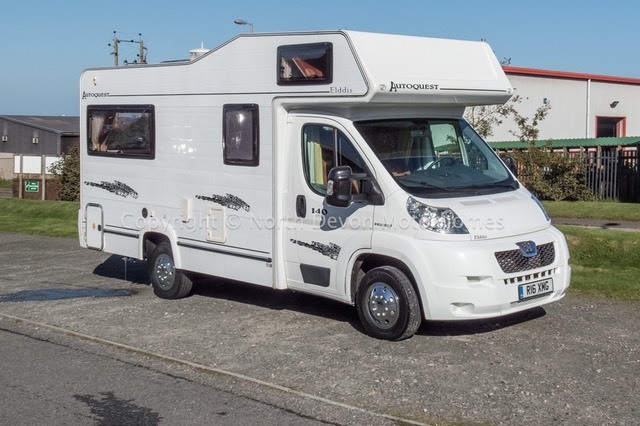 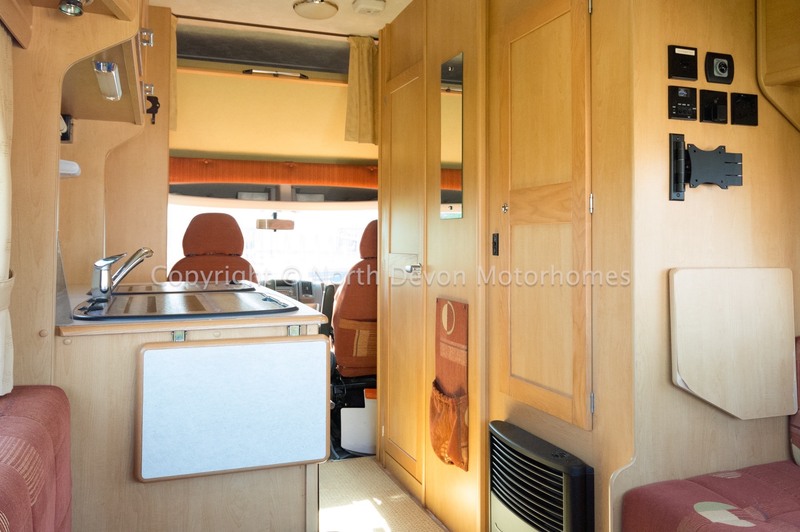 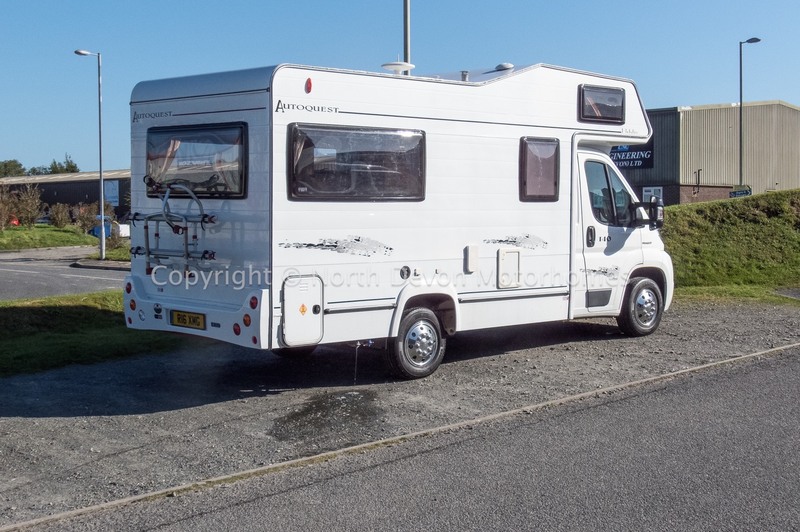 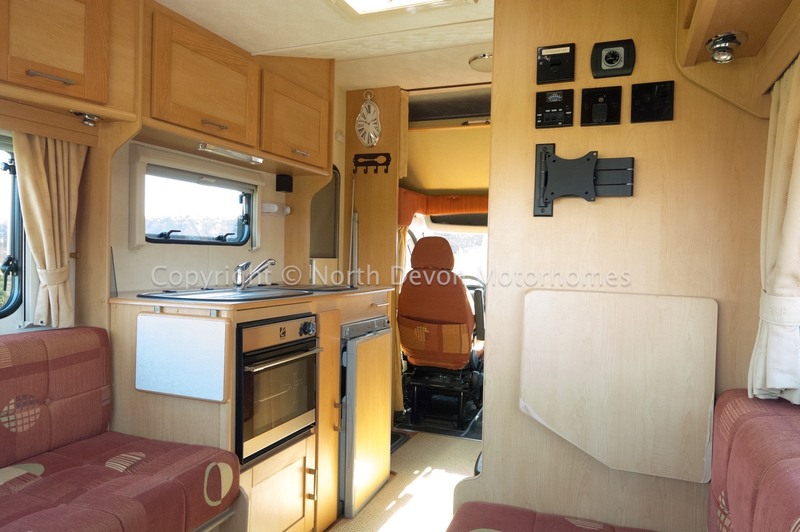 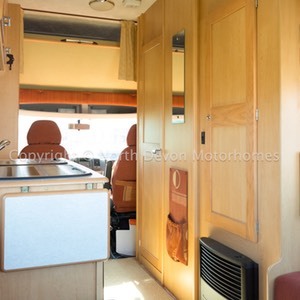 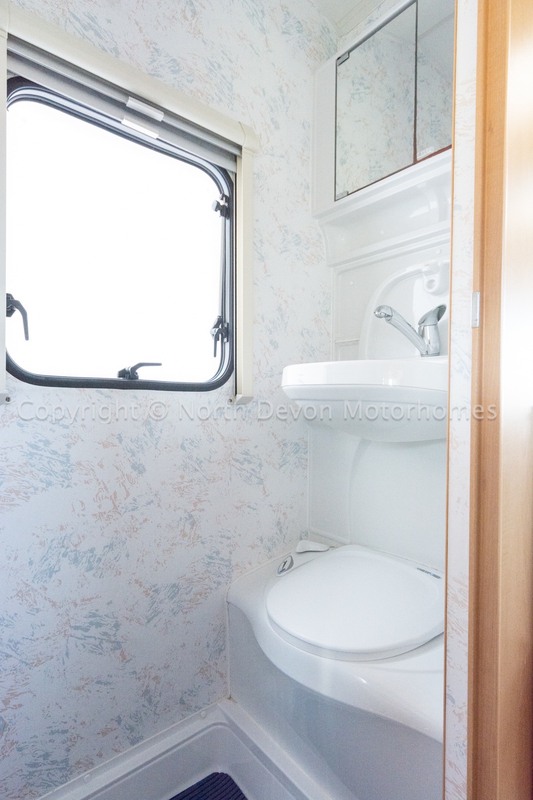 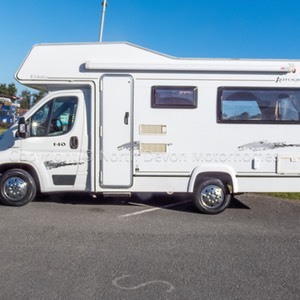 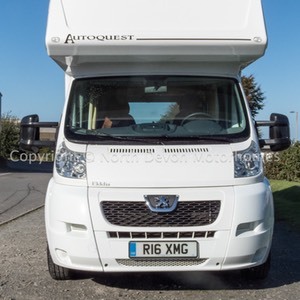 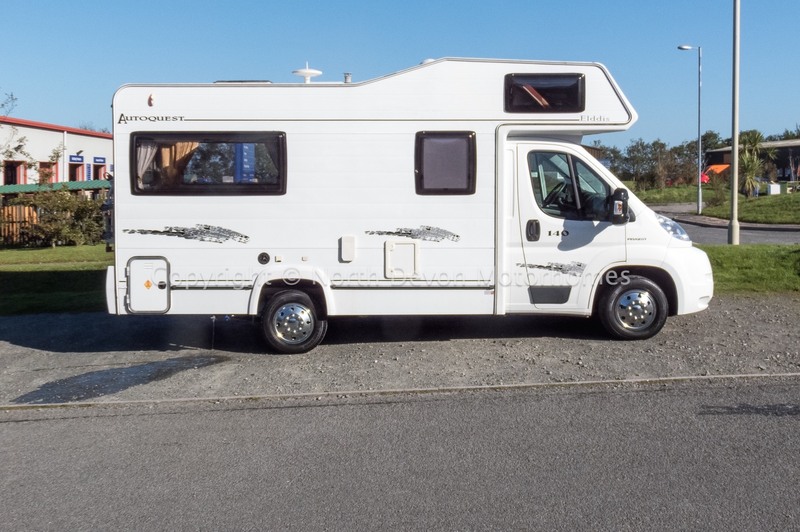 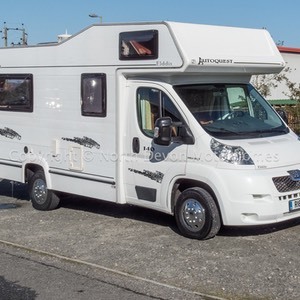 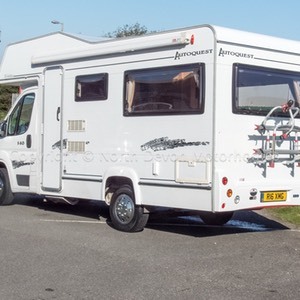 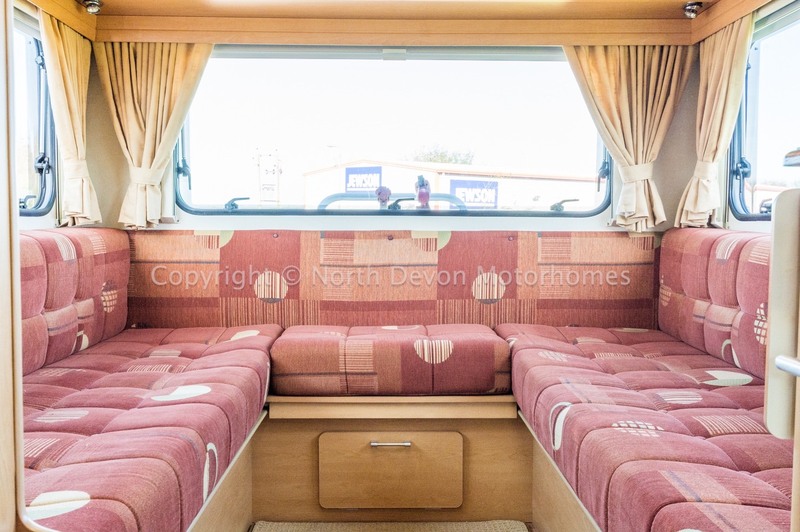 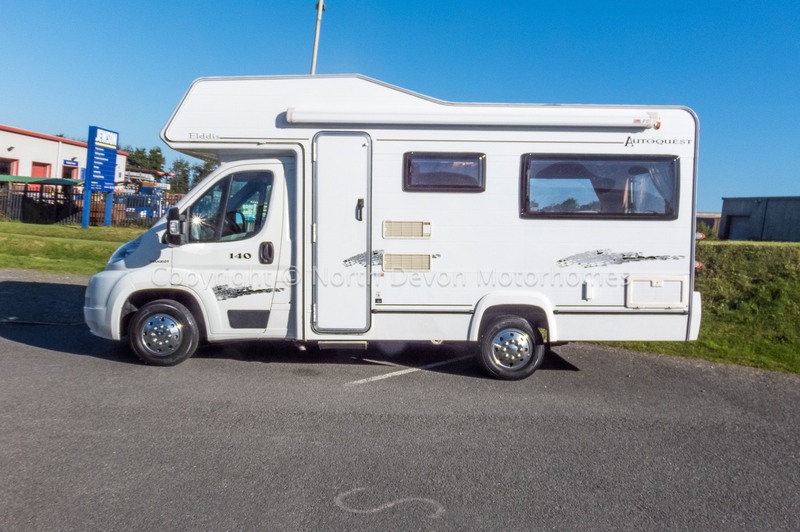 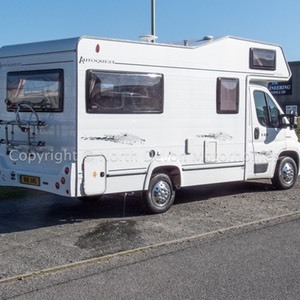 4 berth consisting of fixed double over cab, U-shaped lounge makes large double or two singles. 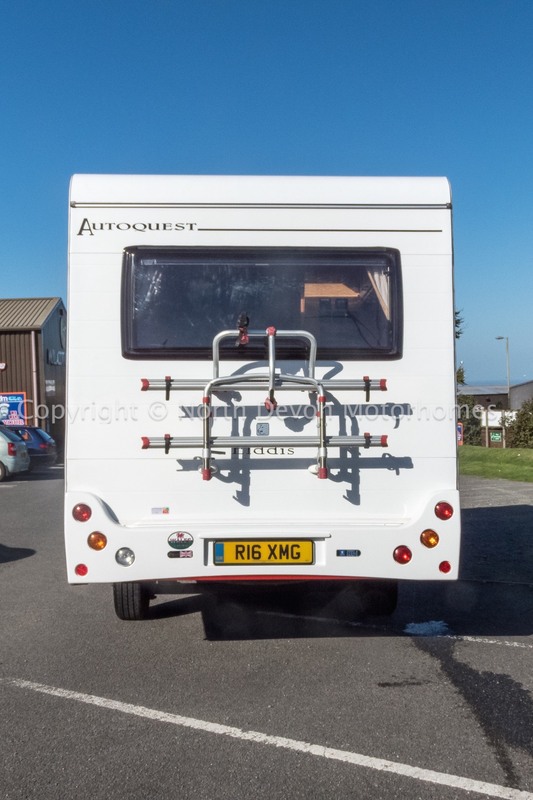 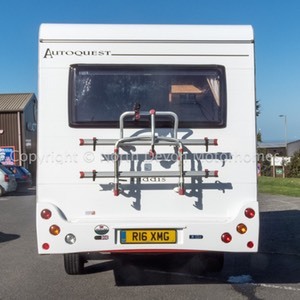 Awning, bike rack, external gas bbq point, gas bottle, hook up lead.